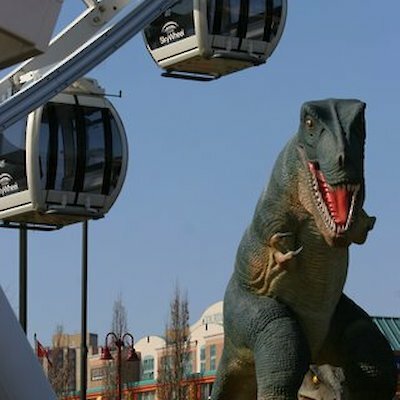 For the next few weeks Niagara Falls goes Hollywood with the filming of a major motion picture movie, called, “Queen of the Night”. The film is being directed by Canadian Atom Egoyan (Where the truth Lies, Exotica), and it stars Ryan Reynolds (the ladies call him a Hunk) and Rosario Dawson (I call her gorgeous). I tried yesterday to get on the set to take a few photographs to accompany this blog but without success .Location Manager, Eardley Wilmot explained that the actors were working and it would disrupt their concentration. I agree. I did manage also to talk with the film’s publicist Maureen O’Donnell and she promised to get a few photos within a week that we can use. 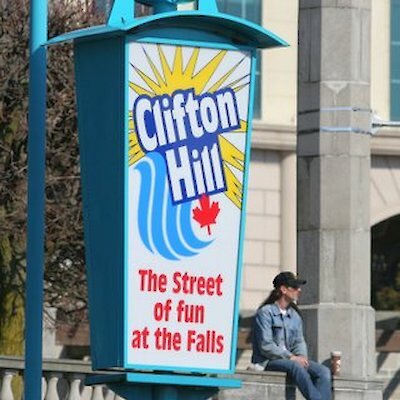 Filming will take place at several locations in the falls including Clifton Hill, inside a Sheraton Hotel, inside a local Dairy Queen, and inside a Niagara Transit bus. 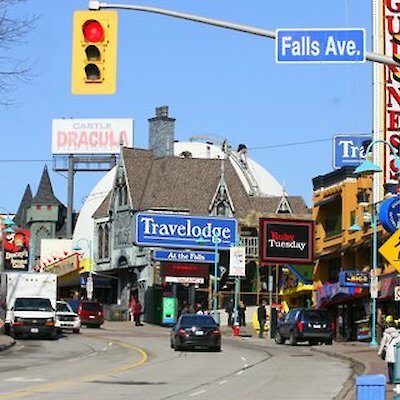 Numerous movies have been filmed in Niagara Falls over the years starting with Marilyn Monroe in the 1953 classic, Niagara, and a few others like Superman 11, Canadian Bacon, and Bruce Almighty.